Answer: I empathise. Really I do. But you’re not alone. According to a 2017 industry report a staggering 82%of marketers are missing deadlines because of communication issues with stakeholders. 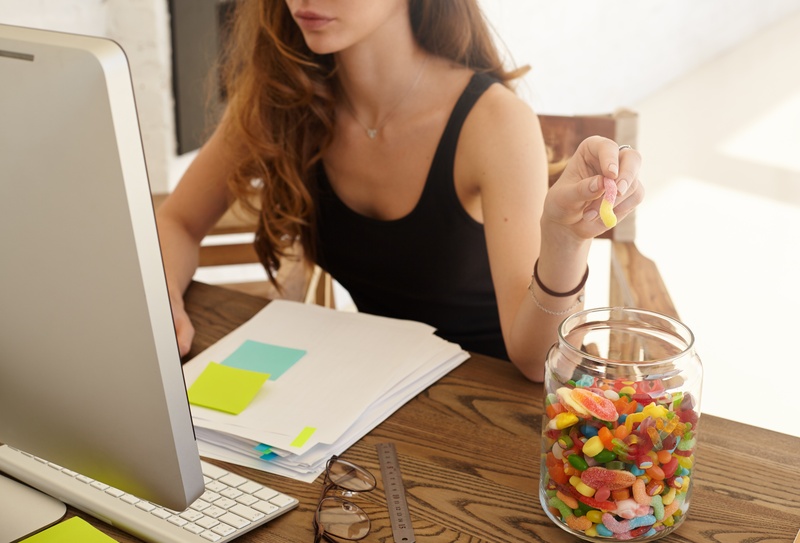 Add email approvals to your list of pain points and I’m not surprised your team is reaching for sugary snacks. Sounds a bit like a dance. And actually, it kind of is. It’s that delicate balance of working out who in your approval workflow isn’t critical to your projects. Because we all know there’s usually one sneaky stakeholder that shouldn’t be in the mix. And to be fair, it could be just a case that they thought they “should” be involved. You just need to put forward a reasonable case of why it would more efficient and cost-effective with X and Y but not Z. Perhaps you could offer to send any ex-stakeholders a status update every now and again to keep them in the loop. 2. More control gained by documenting your approval workflow process. If you haven’t yet created an approval workflow process document, the time is nigh. The great thing about creating an official document is that, aside from having it to reference, you can do a quick review to ensure you have the right flow for optimum efficiency. Think carefully about who needs to be involved in each approval round (and not). This strategy works two-fold: you get the feedback you genuinely need at the right time and your designer avoids late changes caused by stakeholders who are either too early or too late in the process. You’re having trouble with approval rounds blending into each other, so it sounds like you need to put some boundaries around your process. Clarify in your document what feedback is expected at each approval touchpoint so that you can keep unwarranted changes at bay. You might need to tweak the document for different types of marketing projects. At the start of a new project, why not send a copy of your approval process to your stakeholders so that everyone is clear about their role (at least until you get your rounds back under control). A visual document probably works best. It’ll take less time for the eye and brain to get a clear picture of your approval process. 3. It’s time to seriously consider moving away from email approvals. I always find that email approvals start off on a nice, sunny note and then quickly descend into a horror movie of tedious, confusing admin. Project management software might be the way out of the nightmare. These tools offer a online feedback solution where stakeholder feedback is fully-transparent and appears on one single interface. Stakeholders can also view each other’s feedback and communicate directly if they have any questions. When all the feedback has been received, you can simply generate a revision report that includes the feedback that is relevant, and batch and send it on to your designers. The system sends automated reminders to any stakeholders who are lagging on feedback so you don’t have to do follow ups. You can also set unique approval pathways to match your newly documented approval process. For those ex-stakeholders that want to stay in the loop, set them up for an automated WIP report.